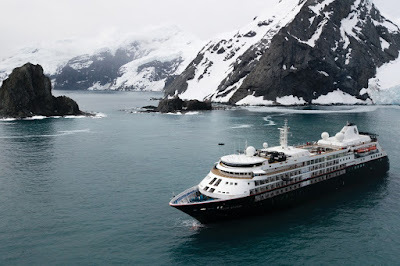 For connoisseurs of travel who wish to get closer to the authentic beauty of the world at a relaxed pace, enjoying the opportunity to form deep connections and savour experiences over time, the 2021 World Cruise beckons. Referred to as the ‘Finest World Tour,’ this 54-port, 150-day, 34-country itinerary will begin with the departure of Silversea’s Silver Whisper from Fort Lauderdale on 7th January 2021, and will conclude in New York on 6th June. 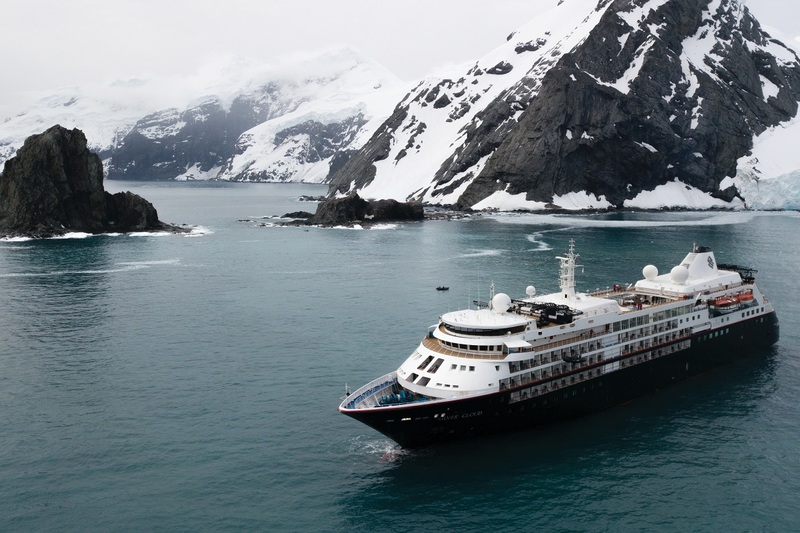 For the World Cruise 2021, world-cruising guests will both embark and debark in the USA, having travelled around the planet. Aboard Silversea ships, guests enjoy ocean-view suites, sumptuous cuisine, and the personalised service of a butler. Enriching the experience are such all-inclusive amenities as complimentary champagne, premium wines and spirits, speciality coffees, bottled water, juices and soft drinks served throughout the ship; an in-suite bar, stocked with guests' preferences; in-suite 24-hour dining; and unlimited complimentary Wi-Fi. Throughout both World Cruises in 2021, guests will also benefit from a complimentary laundry service; medical service; and an inclusive visa package for nationals of the USA, Canada, UK, Germany and Australia.